Chief and council of the Michikanibikok Inik release statement condemning illegal logging. The Algonquins of Barriere Lake are once again preparing to resist the illegal clear-cutting of their territory. The Chief and Council of the Michikanibikok Inik have sent a statement the government of Quebec condemning illegal logging in their traditional territory, with permits issued by Québec's Ministry of Natural Resources. 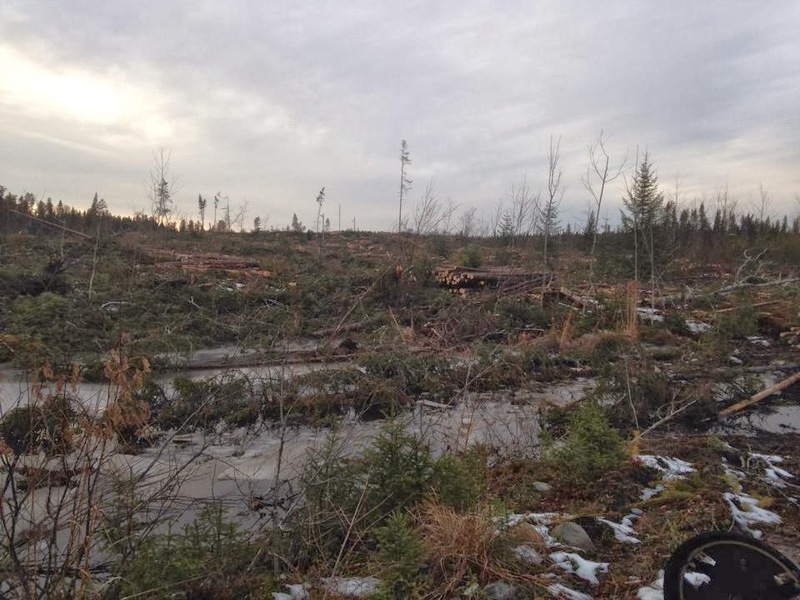 New logging clearcuts have been discovered in the territory of the Algonquins of Barriere Lake, with permits issued by Québec's Ministry of Natural Resources. 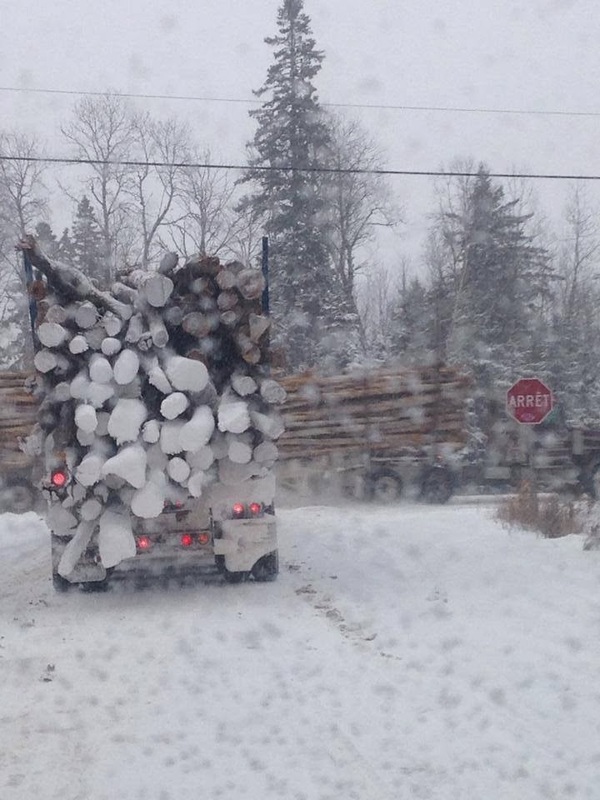 Loggers from Resolute Forest Products have been photographed collecting wood cut in the past 2 years by Pompon Road in the Lucie area. Cory, an Algonquin of Barriere Lake, main harvester in this area was never consulted. 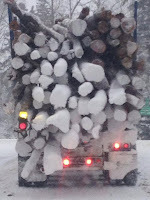 A number of forestry corporations - Eacom (formerly Domtar), Louisiana Pacific and Resolute Forest Products (formerly AbitibiBowater) have all been issued permits to log in Barriere Lake's territory, failing to consult with the Michikanibikok Inik Algonquins, in direct contravention of the 1991 Trilateral Agreement. Quebec is refusing to honour this landmark agreement which is intended to establish an unprecedented system of sustainable development and eco-management over 10,000 square kilometres of their unceded traditional territory. 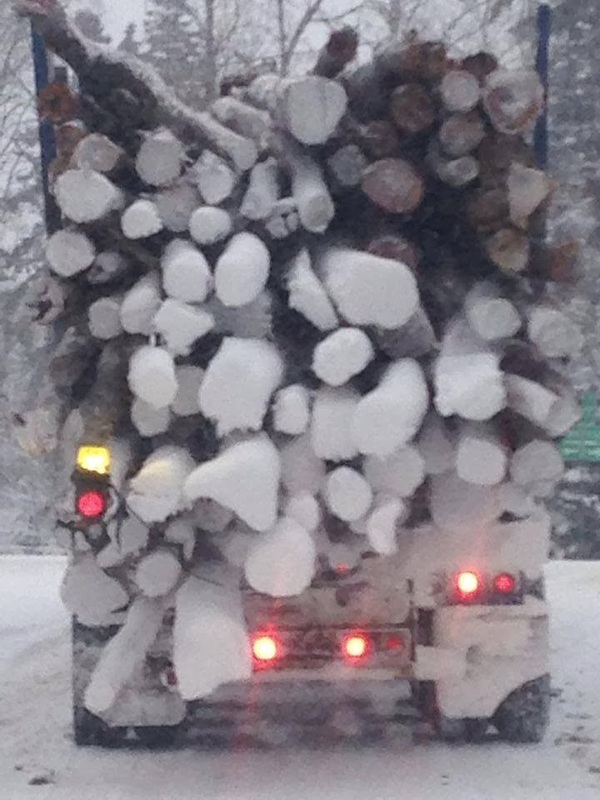 A permanent injunction granted by Québec courts to Resolute Forest Products last year threatens Barriere Lake Algonquins with imprisonment if they blockade the logging. A protest camp established in the path of the logging last summer had briefly halted the destruction of sacred and environmentally sensitive sites in the Poigan region. It has now been discovered that Resolute went over their limits from last years cut plans they were initially bound to by the MNR and Algonquin emergency negotiations, taking advantage of the injunction against the community. Moose yards, bear dens, sacred sites, offering sites and historical sites that elder Gabriel had identified have been completely destroyed. 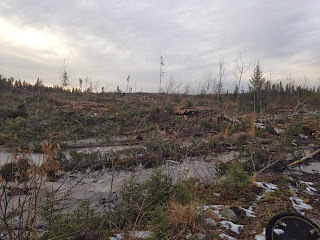 Sign the petition now to tell the Quebec Premier: STOP CLEAR-CUTTING BARRIERE LAKE'S LANDS WITHOUT CONSENT!